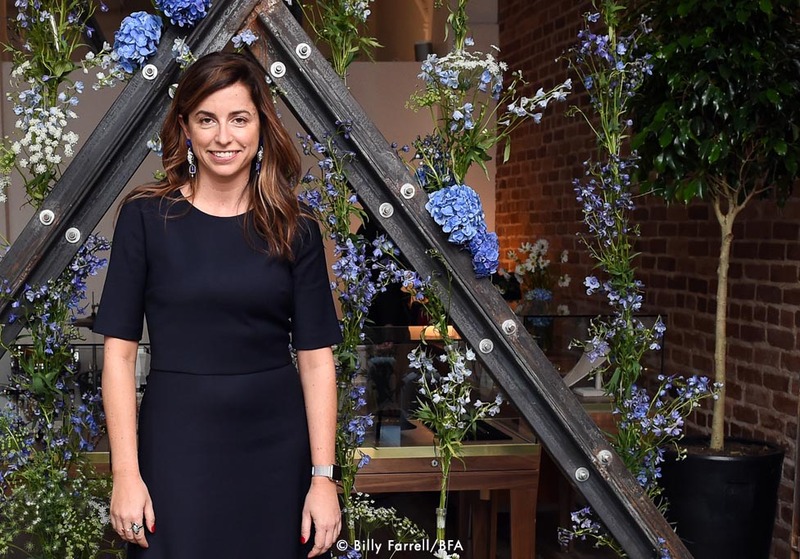 For The Laundress cofounder Lindsey Boyd, fabric does truly come first. 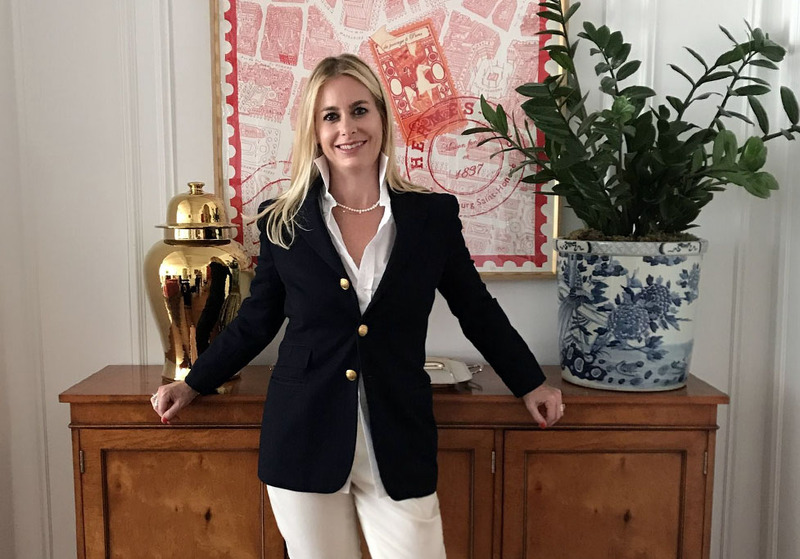 Her love of textiles and fashion design grew with her formal education at Cornell University’s Fiber Science, Textile and Apparel Management and Design program where she studied alongside her cofounder Gwen Whiting. 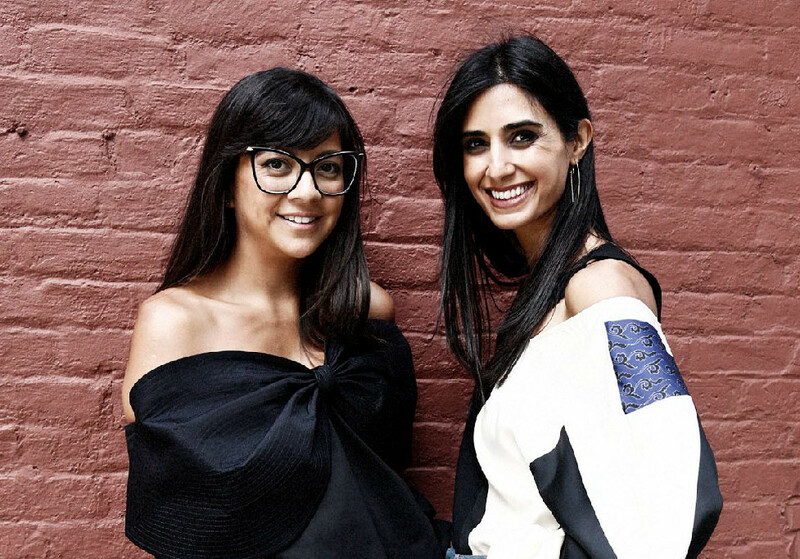 Following a position at acclaimed fashion house Chanel, Lindsey partnered with Gwen to make their mark in the world of fabric, garment, and home care with the creation of The Laundress. 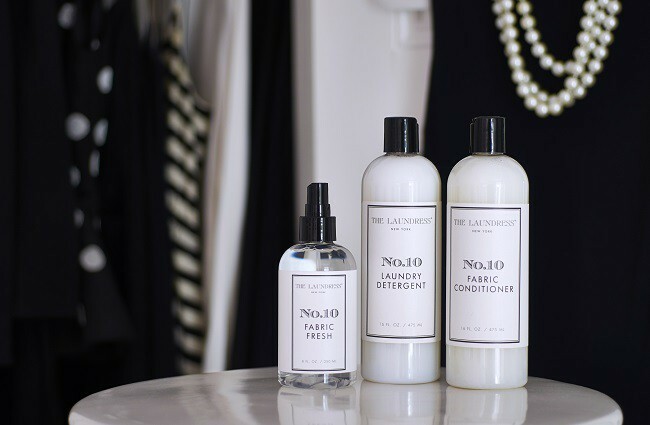 After years of research and testing, they brought their vision to life with The Laundress nontoxic, yet highly-effective line scientifically formulated for every fabric type. Lindsey lives in (and loves) New York with her husband and two children. See what she has to say about the most treasured item in her closet, her go-to fashion must-haves and more. Prints… I love prints – in my wardrobe and in my home. I’m all about mixing and matching! 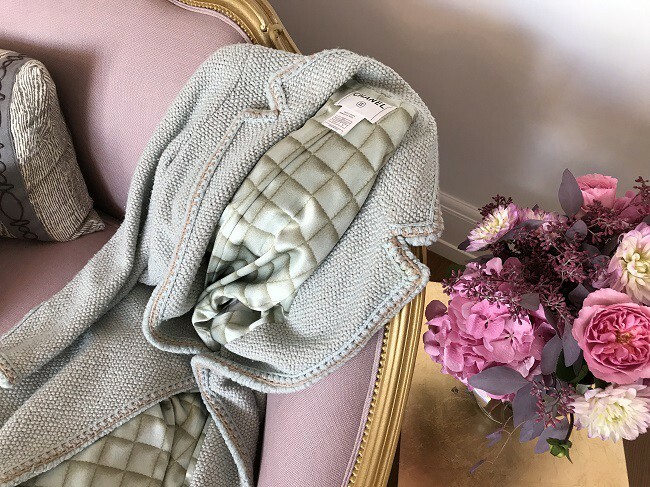 My kids' baby blankets washed in The Laundress Baby Detergent, and of course my first CHANEL jacket. My dream job at CHANEL ready-to-wear gave me exposure to the most incredible fabrics, as well as the opportunity to be able to afford my very own CHANEL piece – at a young age – that I have coveted now for over a decade. Using Wool & Cashmere Shampoo and our Sweater Comb. No. 10, because it celebrates our 10 years of cleaning one person at a time and it is musk, a favorite scent of mine. My Frame skinny jeans, white Rag & Bone t-shirt, Une Encharpe Une Vie scarf, and Veronica Beard blazer. Accessories! Both of my grandmothers – maternal and paternal – were accessory mavens! I always loved seeing old photos with coordinating handbags, shoes, and jewelry. My maternal grandmother was always dressed to the nines up until she passed at 94! Linen. My mom always wears linen, so she really introduced it to me. It’s so timeless and classic, not only in clothing but for the home. I recently bought a set of white linen SFERRA sheets – the best! 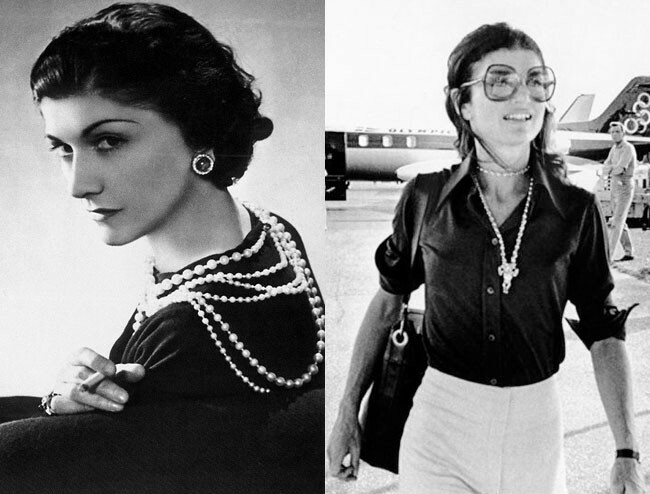 Gabrielle (Coco) Chanel and Jackie O. Summer dresses and flips flops – probably because summer is my favorite time of the year. My dry cleaning bills were off the charts! I was handwashing everything. We knew fabric and how to care for it by using a scientific methodology. It made perfect sense to create a line of products to properly care for our wardrobes.